Depending on coffee or colas to keep going? Craving salty or sweet snacks? 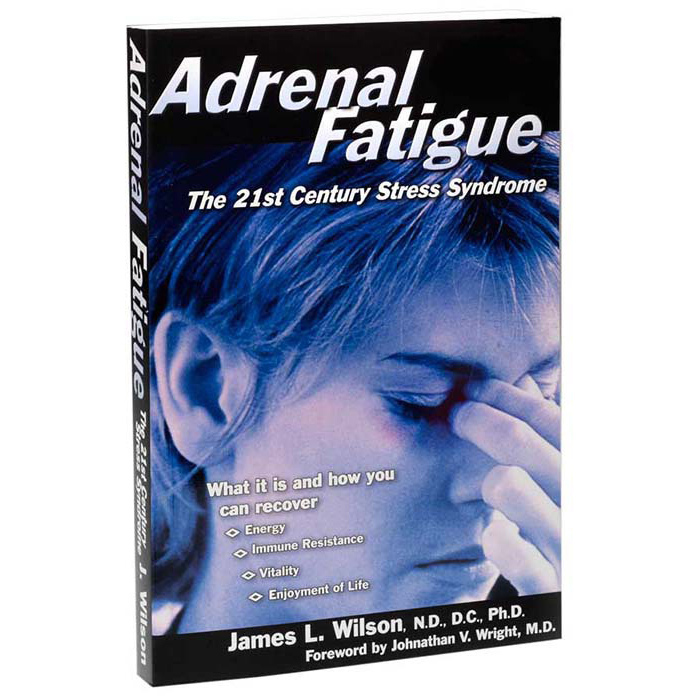 Unable to bounce back from stress or illness? Simply too tired to enjoy life? If you answered yes to two or more of these questions, you will probably benefit from reading this book!